NEW YORK (AP) — Some people get lots of invitations. 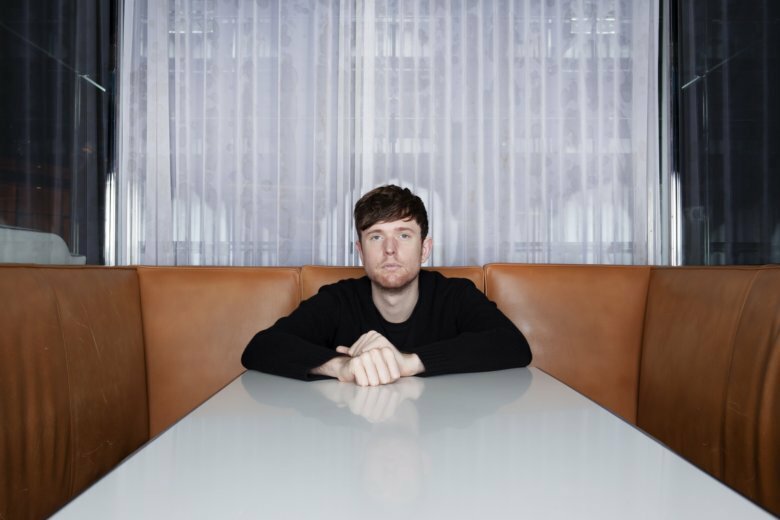 James Blake gets the right ones. He’s had a role on two of the greatest albums of the last decade — Beyonce’s delicious “Lemonade” and Kendrick Lamar’s Pulitzer Prize-winner “Damn.” He worked on another impactful and culturally relevant album, Jay-Z’s “4:44”; he’s part of Travis Scott’s pop star breakthrough “Astroworld”; and he was called on to contribute to the soundtrack to the uber-successful and powerful “Black Panther,” earning him two Grammy nominations. Blake, 30, isn’t popping up on every radio hit like Lil Wayne once did or how Quavo has assumed that role in the last two years, but the invites he’s gotten have been epic, and by music’s most elite. The same year he released his self-titled debut, Beyonce listed “The Wilhelm Scream” from his album as one of her favorites of 2011. They later collaborated on her ground-breaking “Lemonade” album, released in 2016. From working with Beyonce, Blake said he learned not to limit his artistry. Listening to “Assume Form” proves Blake is more than a musician’s musician — and that he could be on his way to pop star status. Underneath the heavy and jagged beats, there’s a sense of hopefulness and love in the honest and raw lyrics delivered by Blake. “Can’t Believe the Way We Flow” and “Into the Red” feel like love songs, but not typical ones. “Barefoot In the Park,” featuring Latin singer Rosalia, is a sensual number that is addictive; and “Mile High,” with Scott and Metro Boomin, could fit on multiple Spotify playlists. “There are some moments of doubt on the record, but I would definitely say it’s a love-song album,” he said. His past albums have some feeling he’s always down and out. But he said that’s not the case. A week before that he’ll be competing at the Grammys for best rap performance and best rap song with “King’s Dead” from the “Black Panther” soundtrack. Blake shares the nomination with Lamar, Jay Rock and Future. “I’m honored to be asked to work on that ‘Black Panther’ soundtrack. I was aware of the gravity of what they were doing, and I think it was just really sweet to be asked,” said Blake, who also appears on “Bloody Waters” from the soundtrack.